Here are 2 famous standards performed by the unique Jimmy Holmes. 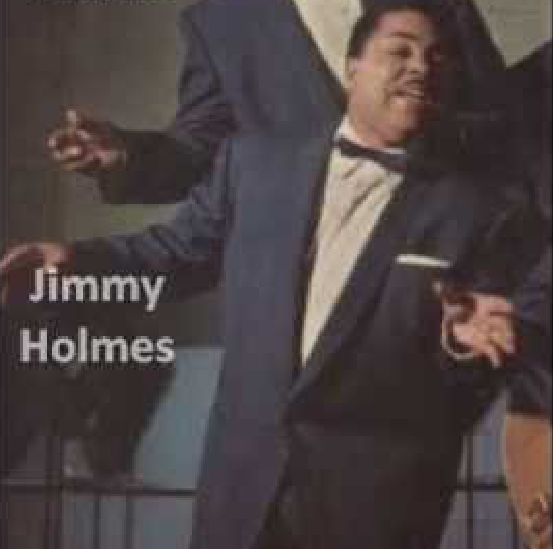 Jimmy Holmes was born in Virginia on December 12th 1921. He had two brothers. 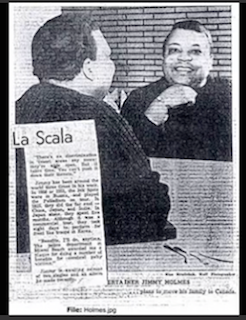 Holmes attended West Philadelphia high school and at various times throughout his career studied opera at institutions such as LaScala in Milan, Oakland Conservatory, and Oberlin. 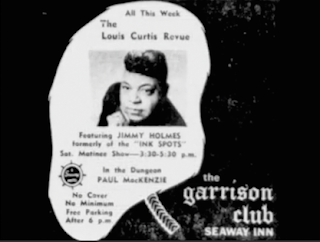 From the late 40's until 1952 Holmes sang in nightclubs in the northeast. His first booking was at Ciro's in Philadelphia. 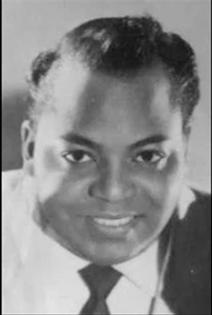 In 1952 he cut an acetate record that was given to a friend of Holmes who was on his way to NY. 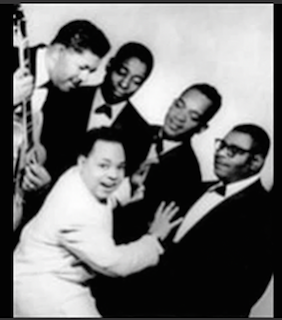 In NY Holmes friend gave the acetate to Charlie Fuqua who was starting up a new Ink Spots group. 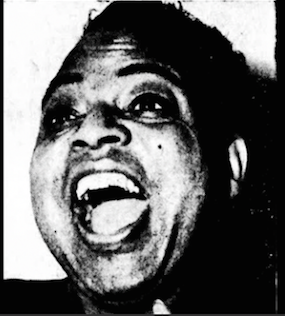 Fuqua liked what he heard and hired Holmes for the role of lead tenor with the quartet. 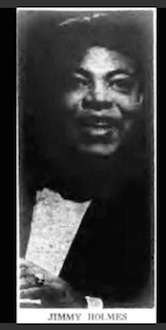 Holmes stayed with "Charlie Fuqua's New Ink Spots" until 1957. He then began again singing in nightclubs and lounges in Miami Beach, Chicago, New York and many other cities up and down the east coast as "The Ink Spots featuring Jimmy Holmes". 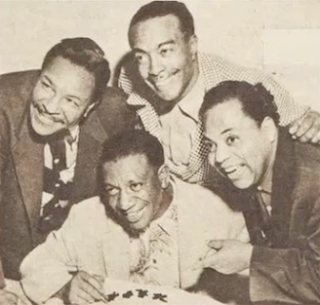 He soon dropped the name Ink Spots and toured as "Jimmy Holmes & His Quartet". 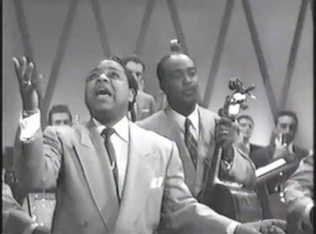 Shortly after that Holmes began touring with a trio lead by Jazz Pianist Jimmy Jones. It was during this time that Holmes was invited by Arthur Fiedler to fly to Boston to perform with the Boston Pops orchestra. 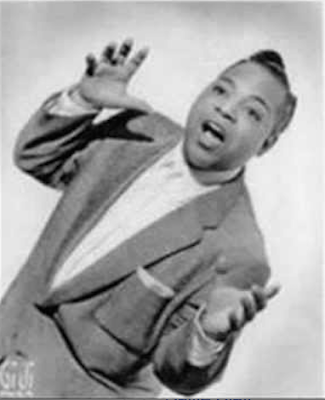 By 1962 Jimmy Holmes group was very well known throughout New England but after a musicians fight he let the band go and formed a new trio. In Holmes words it was "one of the greatest things you ever heard". For the next 5 years Holmes traveled through the Caribbean, Nassau, Canada, the Catskills, and every top hotel in Miami Beach: The Fontainebleau, Castaways, Eden Roc, Thunderbird, and the Diplomat strictly as a soloist. After the trio had gone its way, Holmes was contracted to open a new club Diamond Jim's on Hamilton Ontario. It was Jan 2 1967. Throughout the 60's and 70's Holmes sang in numerous lounges but was stationed at Diamond Jims. 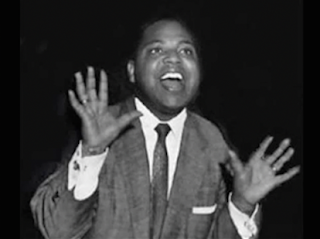 During this time he sang a wider variety of genres than he was before when he was doing just Jazz or Ink Spots tunes. 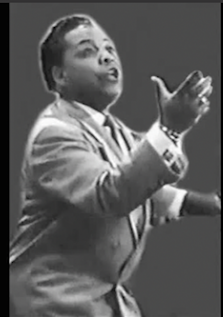 In a typical set Holmes would sing "a classical number, ballad, a swing thing, an Ink Spots tune and I'll touch a soul song" Holmes said in a 1968 interview. 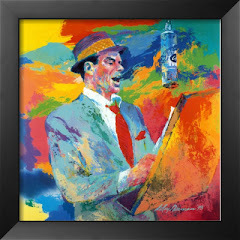 Among Holmes favorite singers/musicians were Sarah Vaughn, Shirley Bassey, Ella Fitzgerald, Peggy Lee, Tony Bennett, Frank Sinatra, Jack Jones, John Gary and Rubin Mitchell. 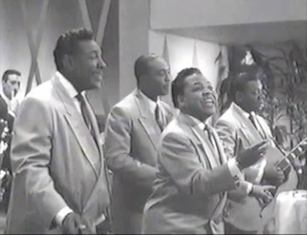 At some point Holmes recorded four singles "There But For The Grace Of God Go I", "You're Nobody Till Somebody Loves You", "When Morning Comes", and "I'm In Love". 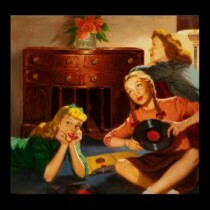 The last two were expected to be released by RCA Victor, no record has been found of any such thing. Holmes passed away in 1995 in his apartment in Brooklyn NY.